Sangiovese is a dark skinned red grape native to Italy, most famous as the grape of Chianti, as well as the highly-regarded Brunello di Montalcino. It is the most planted variety in all of Italy. It is a slow and late ripener, suited for a moderate to hot climate. One of the really exciting producers operating in the Hilltops, NSW, Freeman have a range of Italian grapes growing and some fantastic tasting wines. Their Sangiovese is concentrated and herbal, a really delicious example. 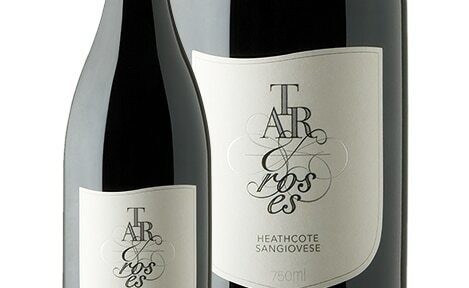 Tar and Roses, work with a number of Italian varieties in Heathcote. They produce a wine that is the Platonic ideal of Sangiovese, equal to their other stellar wines. Crittenden estate have long had small ‘families’ of wines: roughly grouped Spanish, Italian and French grapes among others. This is a lighter style Sangiovese with great savoury and sour cherry character. A great example of what an iconic producer can do with different grapes in the Barossa. Expect to see more Sangiovese from the Barossa in future as producers follow Penfolds’ lead. The Castagna family operate a biodynamic winery in Beechworth and are no strangers to experimentation. 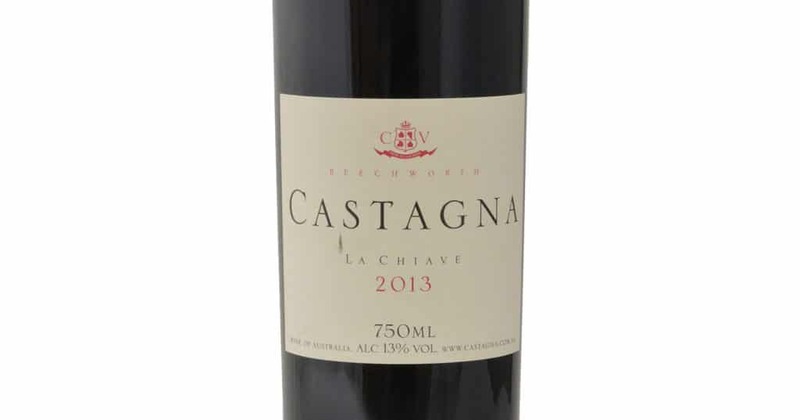 With two delicious Sangiovese wines, La Chiave and Un Segreto, they really are championing this variety. Read about other alternative varieties like Nebbiolo in Australia or Fiano in Australia and look out for upcoming articles about Australian Sangiovese.